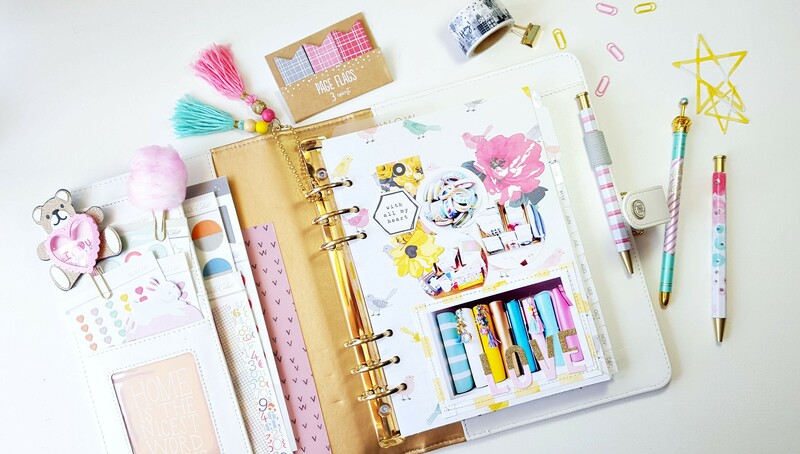 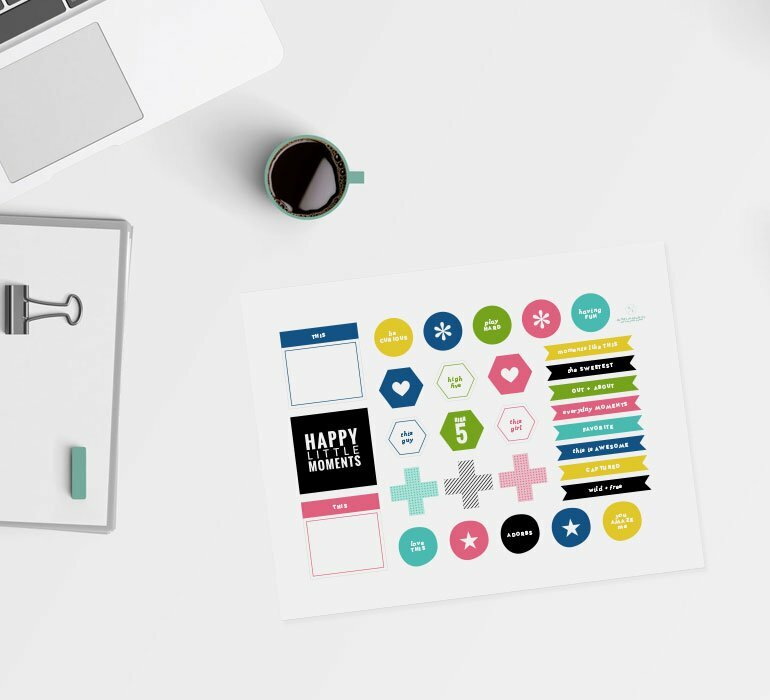 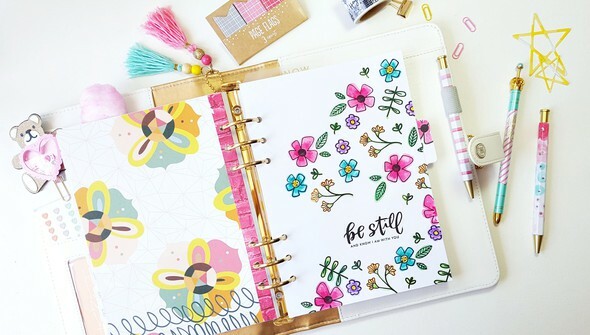 Enhance your planner experience! 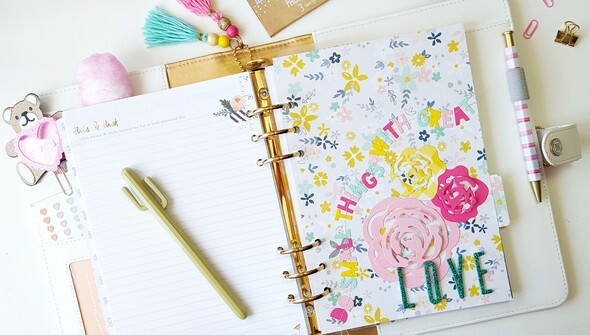 Carla De Taboada shows different ways to spruce up the dividers in your planner. 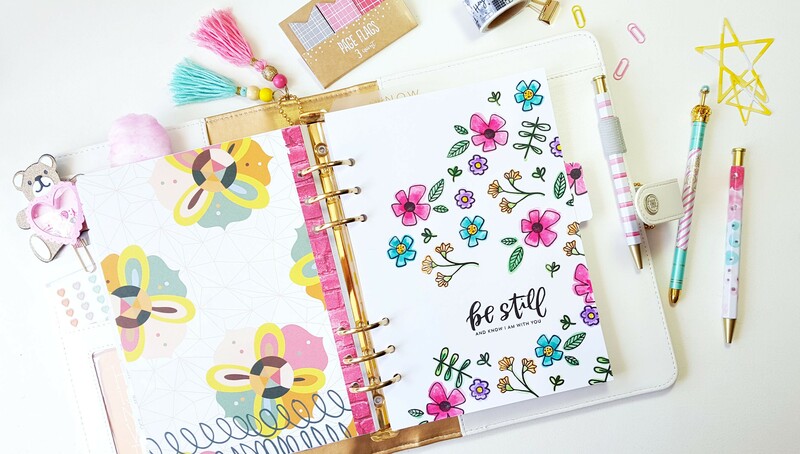 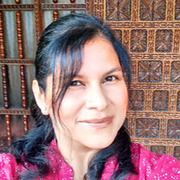 Carla walks you step by step through a variety of techniques, such as hand-stitched patterns and watercolor backgrounds, and will share tips and tricks for making sure your planner inspires you each and every day.